Hello Sprtshubbers. This is a development update from the stables of Sprtshub.io. We have redesigned the UI to make the site more interactive and friendly. The whole idea is to make it easy to use. The UI makes it easy for users to be able to access the various offerings of the platform through an easy to use navigation and mild color scheme that makes browsing enjoyable. Check the newly Sprtshub.io website. 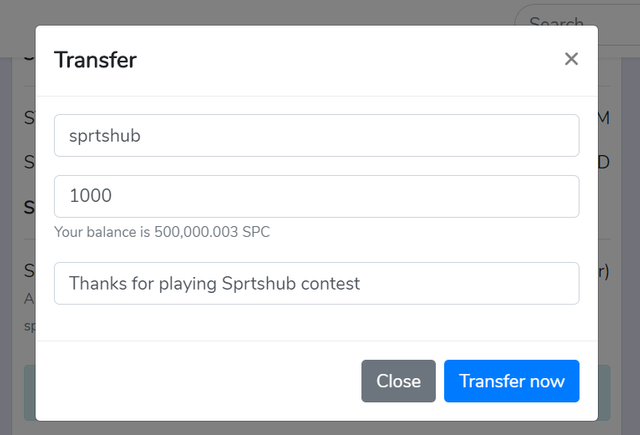 The Sprtshub.io 50 Spc signup bonus is still on. New users who signup will get a 50Spc signup bonus that they can use on the platform. We have improved the speed of the platform to ensure quick loading and navigation around the platform. With the recent updates, users can be sure that their time on the platform will be a rewarding experience. This feature has long been available on the platform but we have to improve on it to ensure that, users are able to transfer sprtscoin between themselves effortlessly. Users can now send sprtscoin to other users and also purchase sprtscoin with Steem and SBD. We shall be introducing the upvote bid with the use of Sprtscoin in the coming days that will enable users boost their articles with Sprtscoin. If you are an influencer on Steem and you believe your voice is worth considering in the community, then you are more than welcome to join our team as Referees and Linesmen. We are also seeking to have as many Moderators as possible to help us run a thriving sports community. If you are a Developer and Designer, you are welcome to join our team in working with us on our core development projects which will include games, web & app development, browser extension and curation-bots. Contact any of the team on Discord. 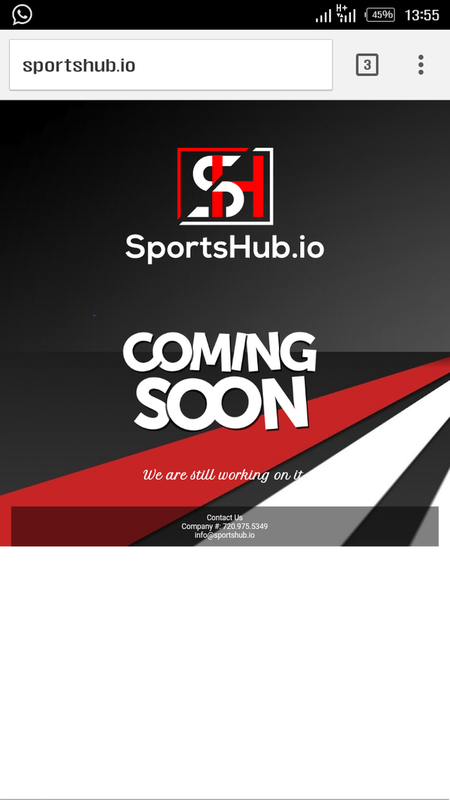 A partnership with Sprtshub through Steem Power delegation, Investments, Sponsorship of Contest and Competition is a support to the sporting community on the Steem Blockchain. 50 SP, 100 SP, 250 SP, 500 SP, 1000 SP, 5000, 10000, 20000 SP, Custom amount. 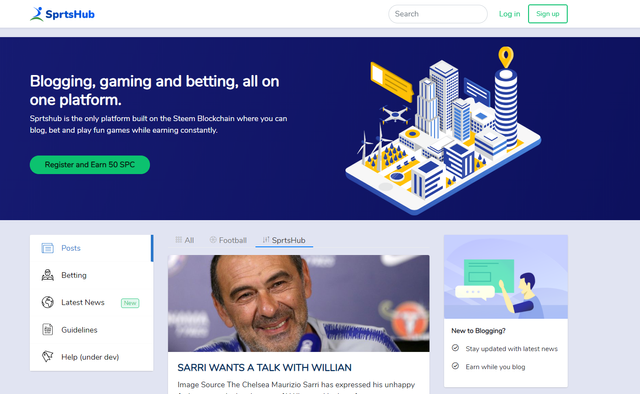 As we continue to work on creating a truly innovative sports sharing platform, we will drop updates as we improve and introduce new features on platform. Feel free to report bugs and or contribute to the project. 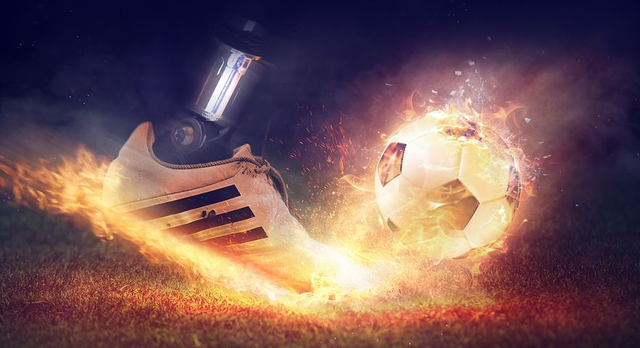 Sprtshub is helping to bring the sports world to the Steem Blockchain by using "Proof of Play" to impact the Sporting world. Hello, I am a newbie and I enjoyed what I read. I would like to know how I can become a part of sportshub? Signup on sprtshub.io and join the Discord server.